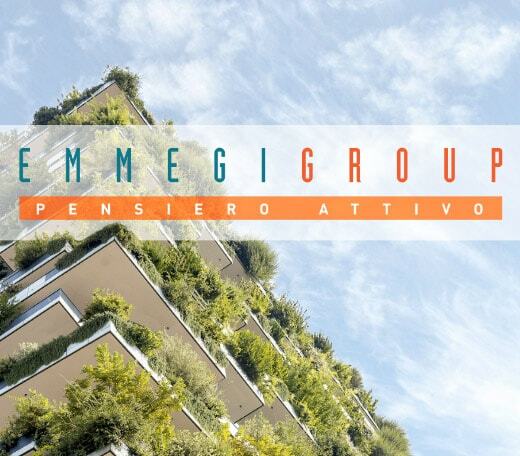 EMMEGI Factory is the largest Italian Production Service, able to offer to both companies and publishers a complete range of products and services for information and advertising. We provide the best support to optimize your business processes, encouraging business digitalization. 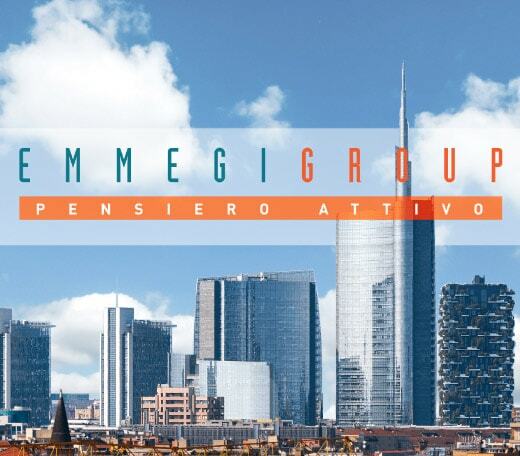 EMMEGI Group is a company that operates in the field of services and consulting for business communication for more than 50 years, always paying particular attention to changes in the market, the different communication needs and the new forms that it takes, even in relation to the constant evolution of technological solutions. The synergies between the two business units (Net-Uno, EMMEGI Factory) and the cohesion of the staff are part of the company’s success and the quality, loyalty and satisfaction of its customers. This way the projects and communication solutions that are born in EMMEGI Group represent the result of a consulting activity that includes the in-depth analysis of the client’s offer and it’s competitive environment, the understanding of his needs, a strategic offer and a project realization that are perfectly complementary to each other.